It has been the talk along the grapevine over the launch of the new Singapore national team kit for the upcoming AFF Suzuki Cup, that will be held held from 24 November to 22 December 2012. Finally, it has just been revealed by Nike that the Singapore team, affectionately known as the Lions, will be outfitted in brand new stripes for the upcoming biennial tournament with eight nations fighting for regional supremacy. Into its sixth year as the Lions' apparel provider, the new outfit by the world renowned sporting giants continues its belief in providing jerseys in its most advanced, environmentally-friendly technology. It is made from 100% recycled polyester and considered materials, and designed to bring out the best in athletic performance. 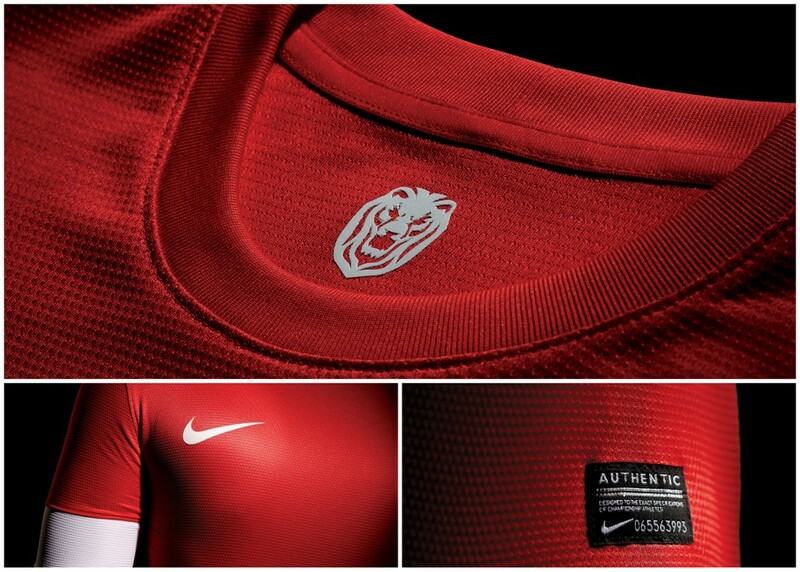 The kits are constructed using Nike Dri-FIT technology to wick moisture, and are made out of 23 percent lighter fabric with 20 percent stronger knit structure than Nike’s previous kits. 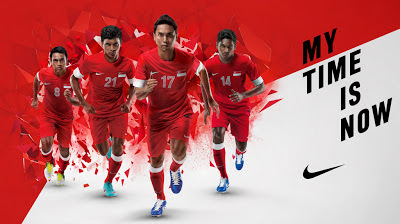 Looking forward to this tournament in this new outfit will be "Boy Wonder" Hariss Harun, having missed the 2008 and 2010 editions due to injury. 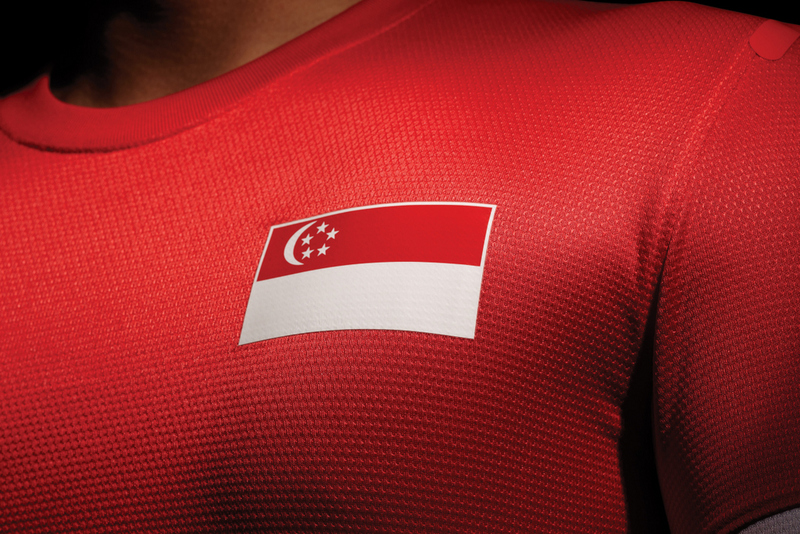 Singapore’s national team kits, priced at SGD 89, will be available from 15 November at all major Nike distributors and Weston Corporation outlets.